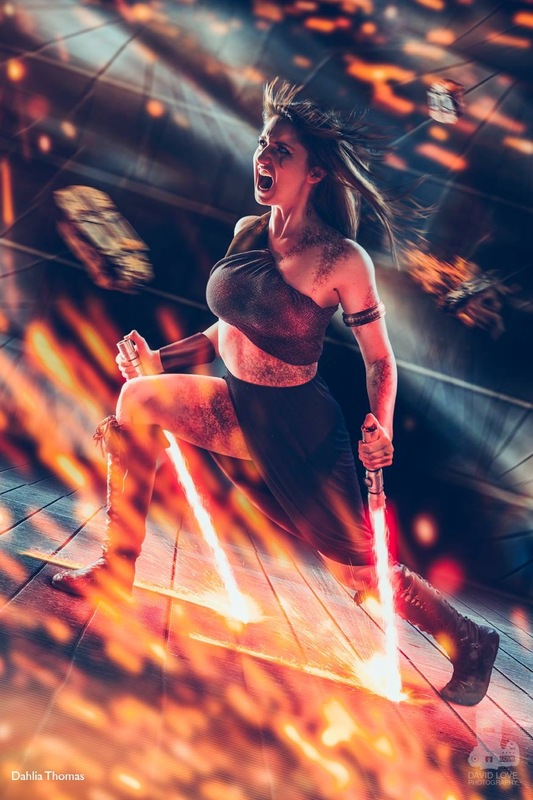 Prepare to be blown away by the amazing creations of award winning costumer, model and cosplayer, Danica Rockwood aka Dahlia Thomas. 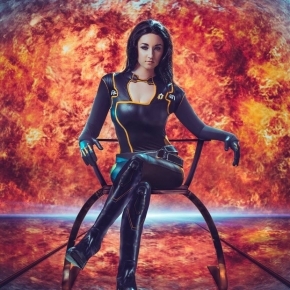 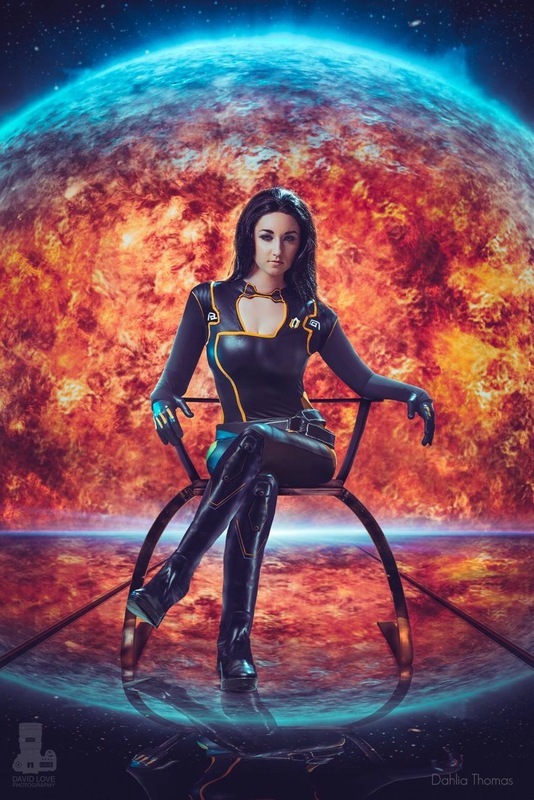 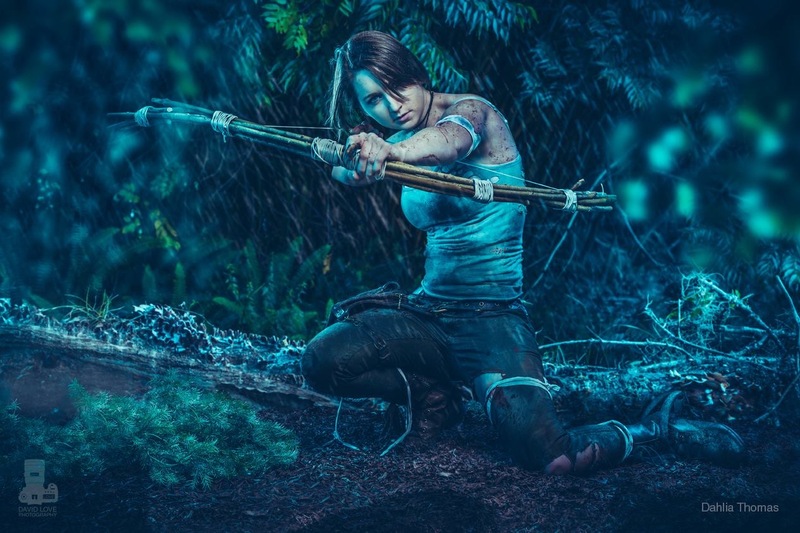 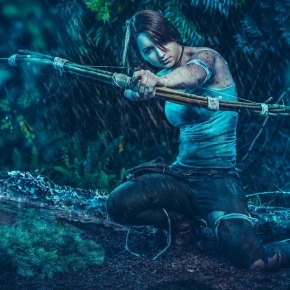 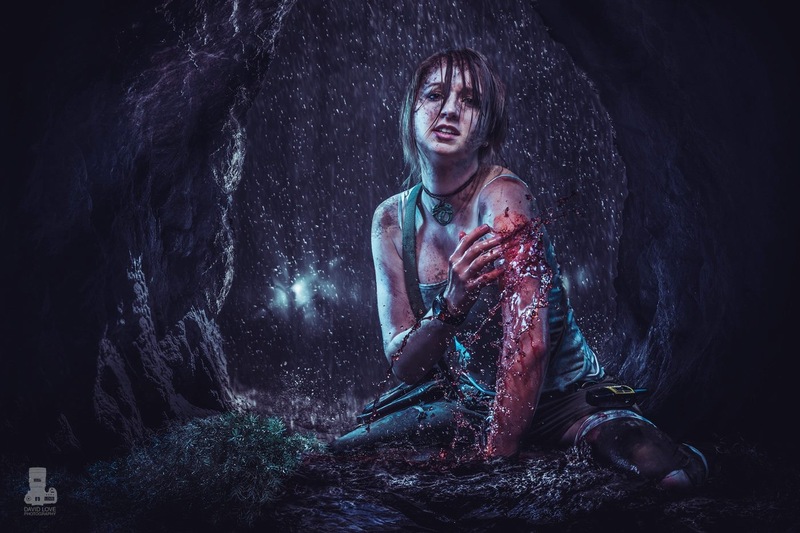 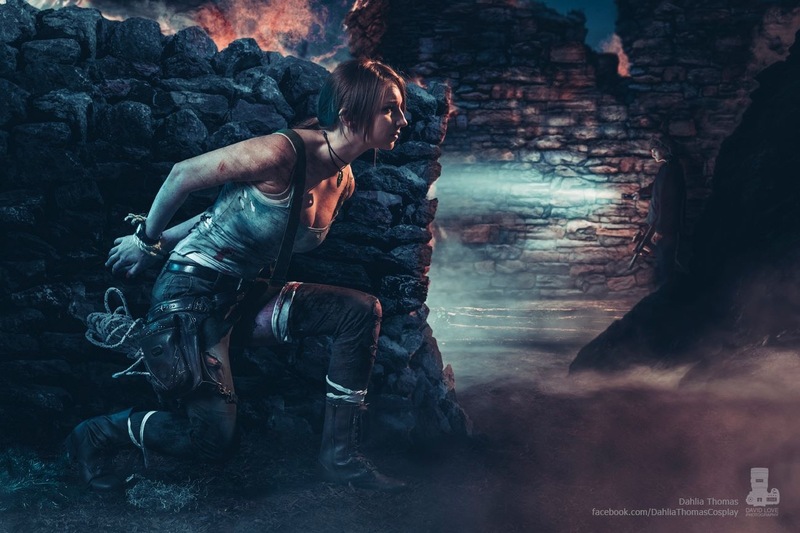 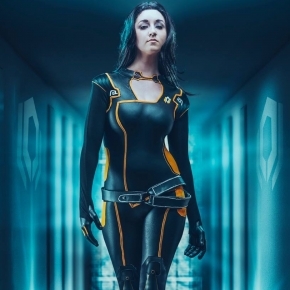 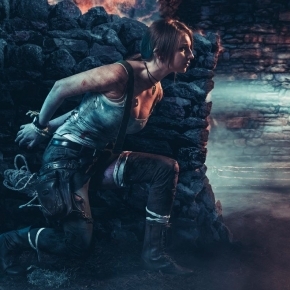 Danica has produced some incredible cosplays including Bastila Shan (Star Wars KOTOR), The Phantom Pain (Metal Gear Solid V), Miranda Lawson (Mass Effect) and Lara Croft (Tomb Raider). 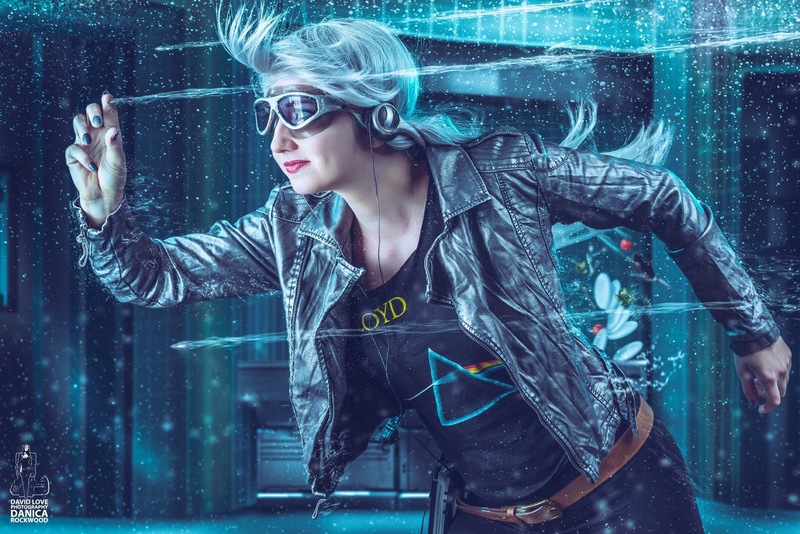 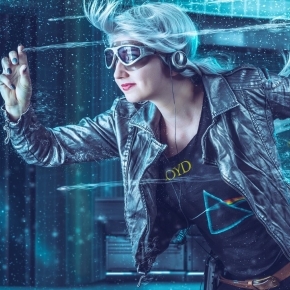 We must also mention the stunning cosplay photographs of David Love Photography who collaborated on all these images. 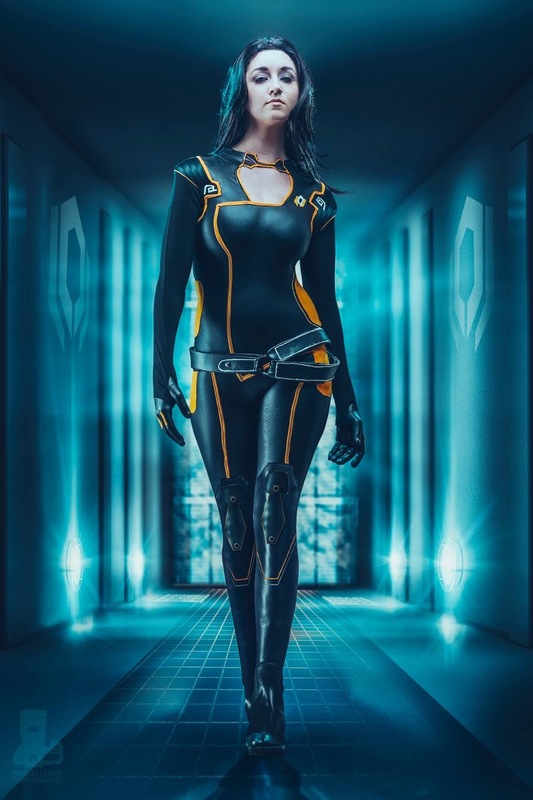 To find out more about Danica Rockwood please check her official Facebook page. 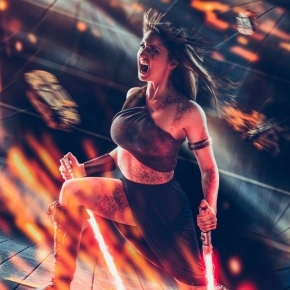 All the images in this post are Copyright © Danica Rockwood and David Love Photography. 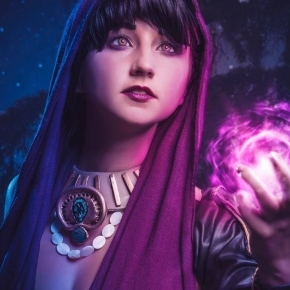 The Cosplay Photography of Kristy CHE.